Melissa lives an ideal life with her eight-year-old son Noah. But she's no ordinary mom; she was once one of the most sought-after cat burglars in the world. 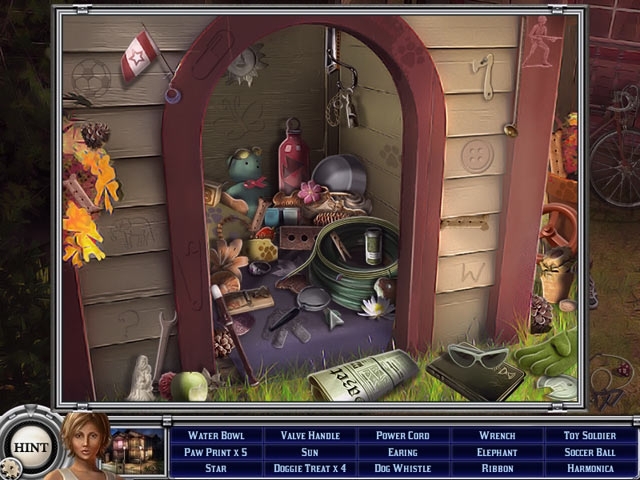 But she gave up a life of crime and found a new identity. After years of living abroad under a false identity, she decided to make a trip to her hometown and show her son where she grew up. 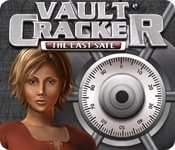 Melissa must find her son, figure out who's behind his kidnapping, and stay off the police radar in Vault Cracker The Last Safe, a fun Hidden Object game.